Shambhala Festival: music, dance, arts, crafts, camping, campfires, yoga, meditation, food, alcohol, tea, and a few thousand revelers at the base of the mighty, mist-shrouded Doi Luang mountain in Chiang Dao. Shambhala In Your Heart Festival is every February in Chiang Dao, just two hours from Chiang Mai. It's one of the best festivals in Thailand - a small Thai / Japanese / French celebration I've attended three times already, and I love it. This year it's on from 9 - 18 February. 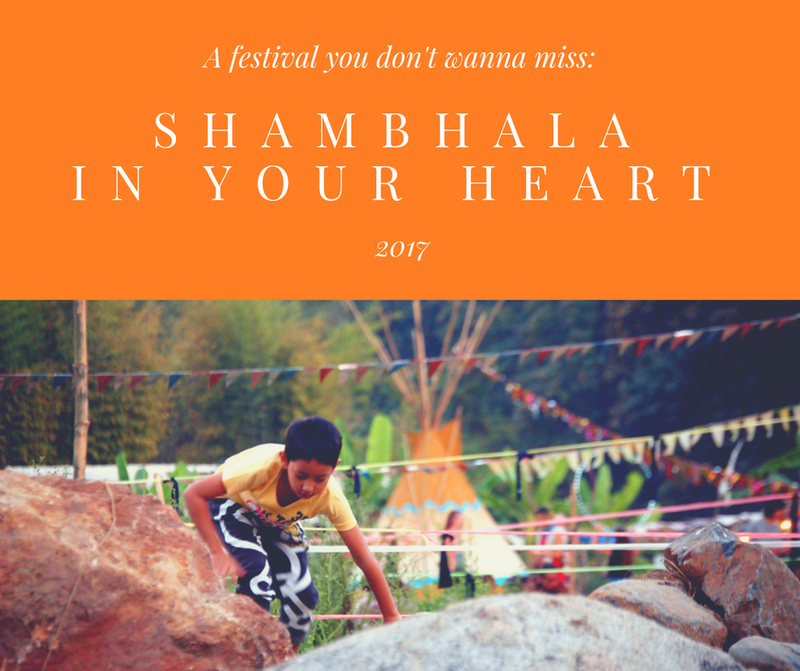 Read on to find out what it's like and Shambhala in Your Heart 2017 details. If you want to stay in accommodation, book it now - there's a list of places to stay nearby at the bottom of this post. South East Asia Backpacker magazine published my article about Shambhala Festival 2014, all the way back in 2015. Here's an excerpt, read the rest here starting on page 43. "Teepees dotting the green field, prayer flags blowing in the incense-heavy breeze and happy people paddling in the stream – Shambhala in Your Heart is a beautiful festival. Chiang Dao is a gorgeous corner of Thailand with towering mountains, lush countryside, fireflies, caves, hot springs, and golden temples hidden in the misty forests. Shambhala in Your Heart festival offers a unique experience amongst Thailand's more infamous parties. Festival-goers take their kids, use only organic things, and take musical instruments – there are plenty of opportunities to jam, even if you can't play anything. The tiny festival promotes intercultural communication and the beauty of a simple life for all, free from greed, destruction, and war." The music keeps on getting better and better each year. In 2016 the final band was mindblowing. It had maybe fifteen different members, and the music was haunting, unsettling, fierce, and beautiful. Mesmorizing. "My favourite musicians last year were a pair of intense Japanese guys playing crazy tunes on guitars with a load of effects pedals. They were introduced in Japanese, but I’m pretty sure they were called 'Ten Cape Hepopo'. They took us on an emotional journey - one moment super happy ska; the next moment the soundtrack to an apocalypse; the next into dark depths of despair and back again. Powerful." Back then, Shambhala was mostly attended by hippies. And yeah, it's still pretty hippy. But in 2016 Shambhala attracted a much wider audience - over 2000 people. Shambhala is for all kinds of traveler, and people are incredibly welcoming. If you're still reading this post and think you might like to go, you won't feel out of place. 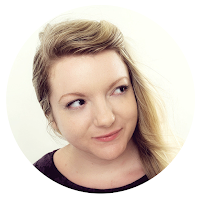 "Festival goers are friendly and welcoming; a smile is all it takes to strike up conversation. Anyone can go, and the divides between cultures dissolve as people from all over the world gather to socialise, learn, dance, and people-watch." Chiang Dao offers plenty to do during the day. Walk up the stairs to The Temple on the Hill, soak in hot springs, explore a huge and magically-illuminated cave, go on a jungle-hike through the forest and bamboo groves. Shambhala Festival 2017 is at Chiang Dao Camp from 9 - 18 February. You can go for just a day or the whole 10 days. The weekend will be the busiest time with the most popular performers. All tickets sold at the door. No presales. Must show your passport and visa to receive entrance. The closest guesthouse to Shambhala Festival is The Teak House - about 10 minutes away in a car. I've stayed there before and it was pretty good. We hitchhiked to-and-from the festival by waving down passing pick-up trucks on the road to the festival and asking for a ride. Every single person who stopped said yes and wouldn't take money. Follow this map. It's easy. Drive up the 107 all the way. Signs will direct you. You'll see signs for Malee's Nature Lover's Bungalows when you get close - follow them as soon as you see them. Then, you'll see signs for Shambhala. Buses leave Chiang Mai every 30 minutes between 5:30 until 19:30. Get a tuk tuk or red car to Chiang Mai Bus Terminal 1, here. Go to all the windows and explain you want a bus to Chiang Dao: "Ow bpai Chee-ang Dao". They'll tell you what to do, or point where you need to go at the very least. Tickets are 40 baht. Once you've purchased a ticket, ask where you should wait. Once you're on the bus, ask the driver to tell you when you reach Chiang Dao. The bus will take you to Chiang Dao bus station, here. 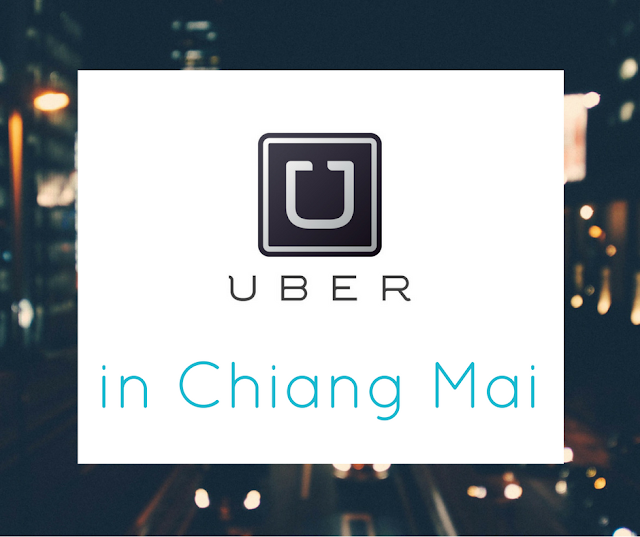 From there, get a taxi, songthaew, or tuk tuk to Shmbahala Festival - whatever is available. The yellow songthaews run all day to-and-from Shambhala, so you can get one back when you want to go home, too - in the daytime only. Facilities are kinda limited, to say the least. You can buy food and drink. The toilets are squat-style - take your own toilet roll if you need it. Showers are cold. The toilet and shower situation is why many people choose to stay in a nearby guesthouse! Despite having few facilities, Shambhala is one of the best festivals I've ever been to - and it's so cheap. If you're in Chiang Mai from 9 - 18 February, you gotta go. You'd be stupid to miss out! P.S. Here's the unfinished Shambhala In Your Heart 2017 artist list! ★その他未定ですが多数出演予定 Other bands to be included. Hi Amy, this will be my first time visiting Thailand from the states, your local street level tips/advice/experiences has been invaluable in my planning. I had not realized how big Thailand is and how much there is to do. Thank you.